Your opinion matters. 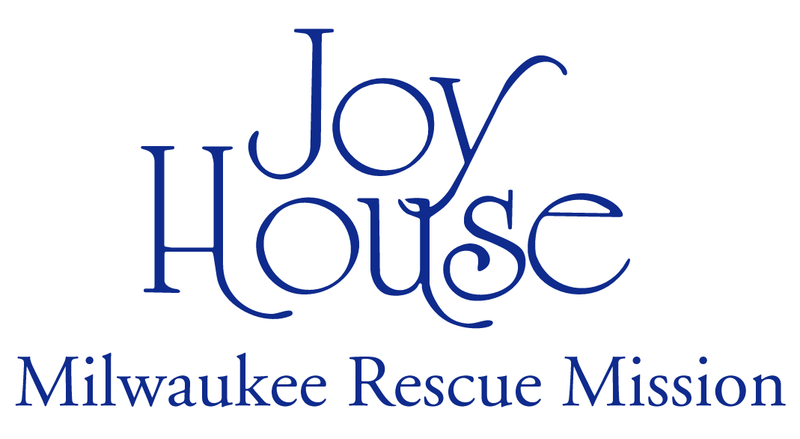 Leave your review of Joy House - Milwaukee Rescue Mission. Description: Milwaukee Rescue Mission Program. Joy House is our family shelter, offering a range of short- and long-term solutions, with the goal of helping families become self-sufficient and stable. Hot meals provided along with other types of help. Do you have items to donate? Contact Joy House - Milwaukee Rescue Mission at the phone number provided above to see if they can use any items you may have to donate.